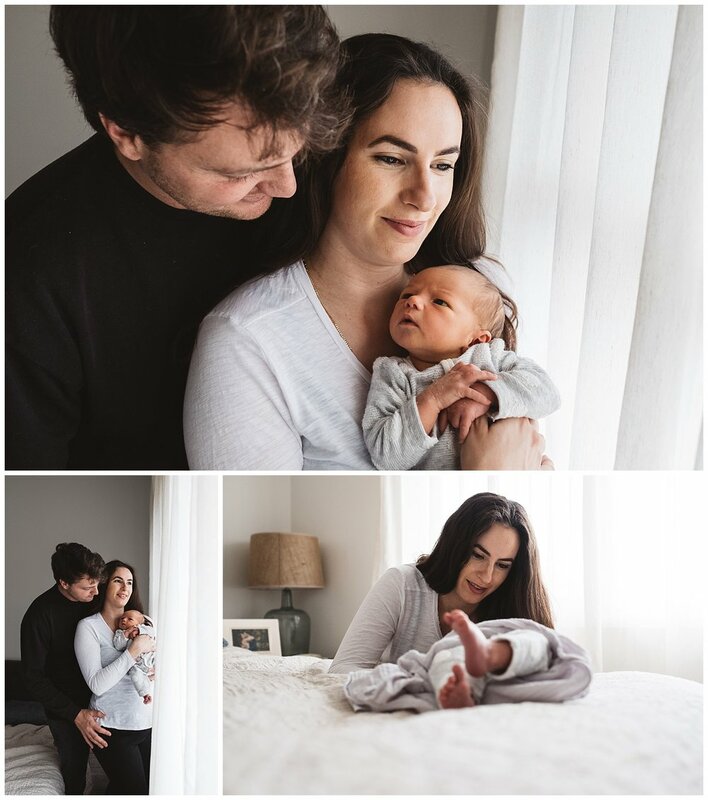 This week I got to spend my morning with this little family. The early days of a little bub are always special to me, I remember sitting down in my bed while feeding my first born baby and thinking how unbelievable was the fact that I could create this little human being while also realising that my carefree days were gone. 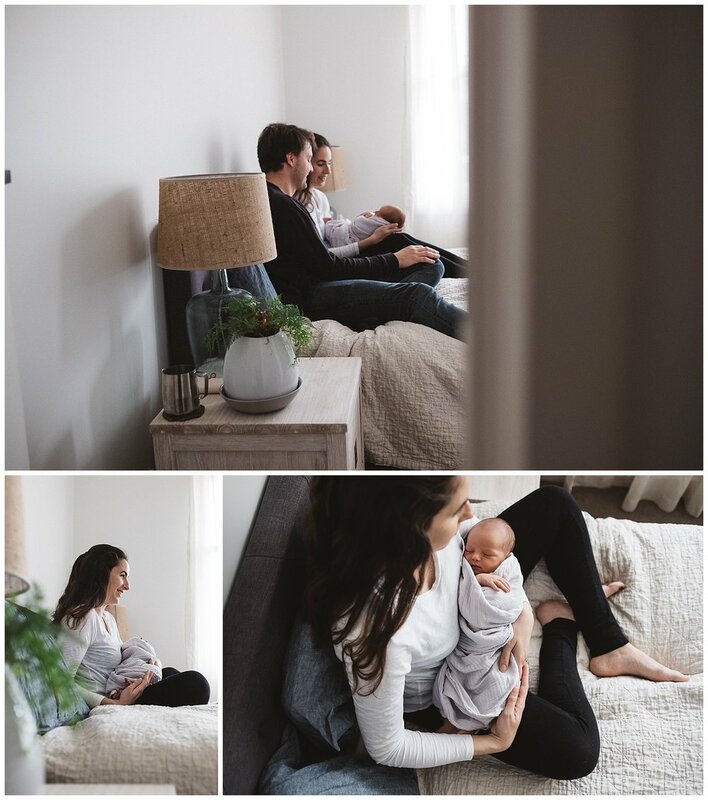 There is a before and after moment when a a bub comes to the earth side and I am passionate about document these moments. They don’t last long and that’s why I think that even if you are tired and overwhelmed it’s important to remember these days. Come and have a look at this little session! Now Booking spring family photography sessions in South Melbourne and Mornington Peninsula. I am ready! Let's do this! 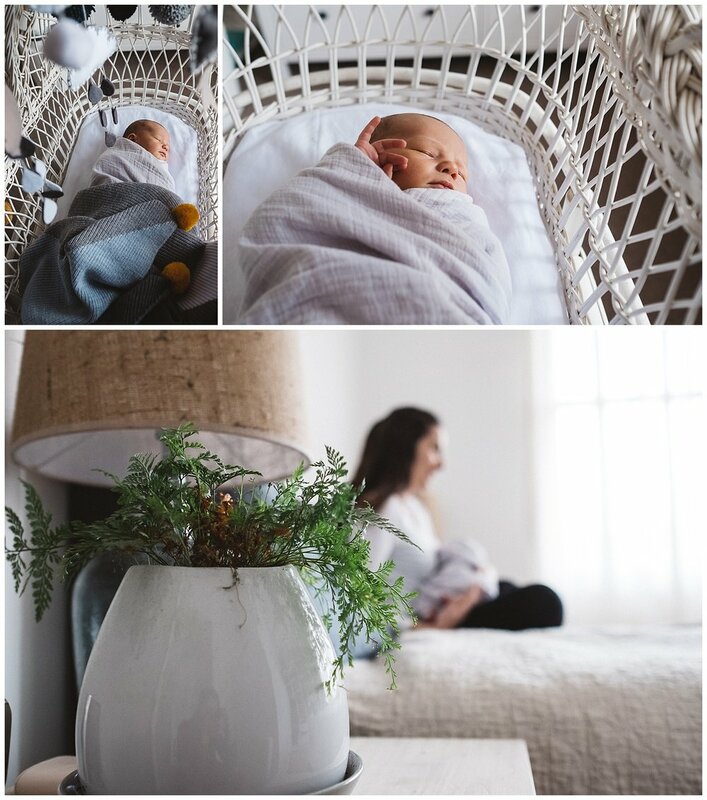 Fran Jorgensen is a newborn, baby & Family Lifestyle portrait photographer. I aim to collect the beauty in the everyday moments that reflect the stage where you are at in your life. 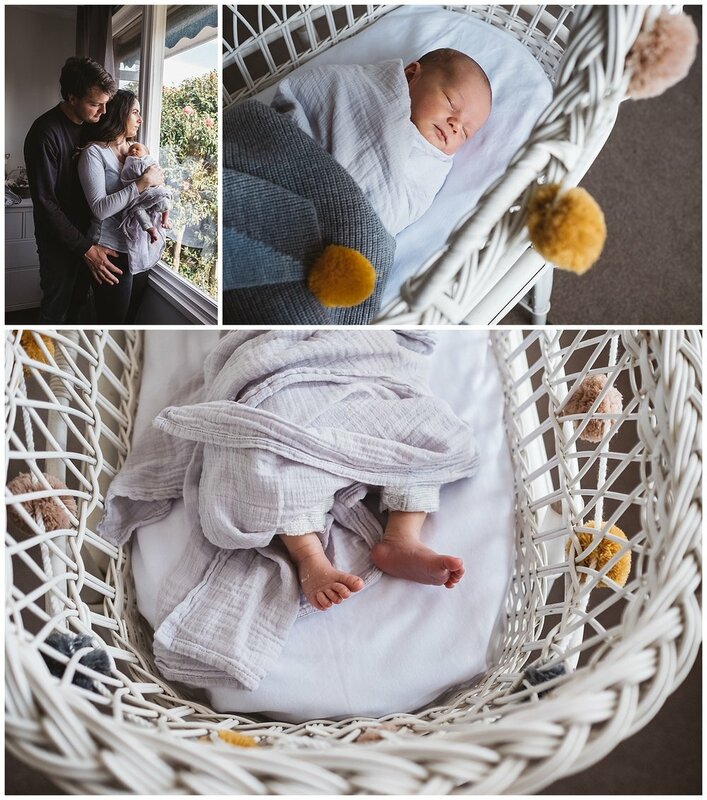 I am currently offering Maternity lifestyle photography sessions in Elsternwick, Kingsville, Newport and Sandringham. Also I am currently booking sessions for newborn babies and toddlers in the Bayside Area. 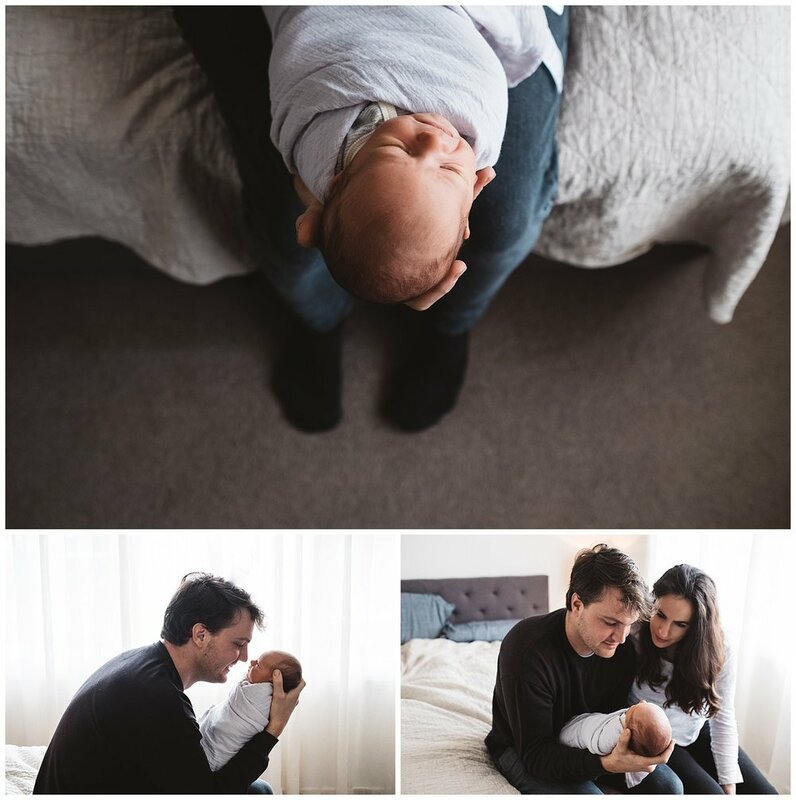 We offer natural family photography in Melbourne, we currently offer sessions for baby portraits in South Melbourne, family portraits, children portrait and Newborn lifestyle sessions at home. 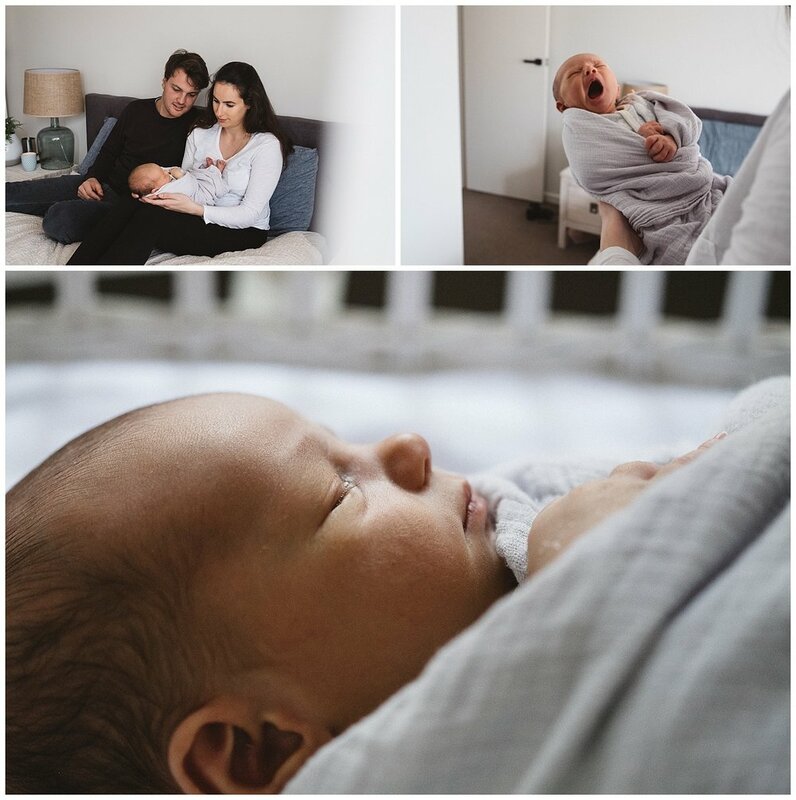 Among the areas that we offer baby photography we include the following suburbs: South Yarra, Aberfeldie, Sandringham, Glen Waverly, Highett, Hampton, Chelsea, Mentone, Elwood, St kilda, Malvern East, Cheltenham, Camberwell among others.